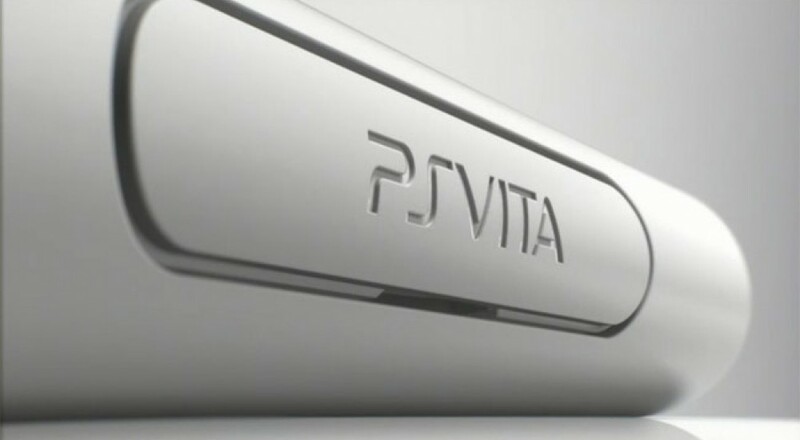 During a pre-TGS press conference Sony revealed the new PS Vita TV. This small piece of hardware lets you play Vita games, PSOne Classics, and PSP games on your television - all with a DualShock 3 controller. The PS Vita TV is the smallest piece of PlayStation hardware yet, at 6.5cm by 10.5cm. The device has a slot for Vita games and memory cards, and also lets you use video streaming services such as Hulu and content available on the PlayStation Store. In a future system update users will also be able to play their PlayStation 4 via Remote Play with a DualShock 4 controller. One of the more exciting features of the PS Vita TV is its support for two controllers on PSOne classics. Gamers will be able to team up or go head to head in the multiplayer and co-op PSOne games currently available for the PS Vita. It is also possible to connect with other Vita players for multiplayer games. 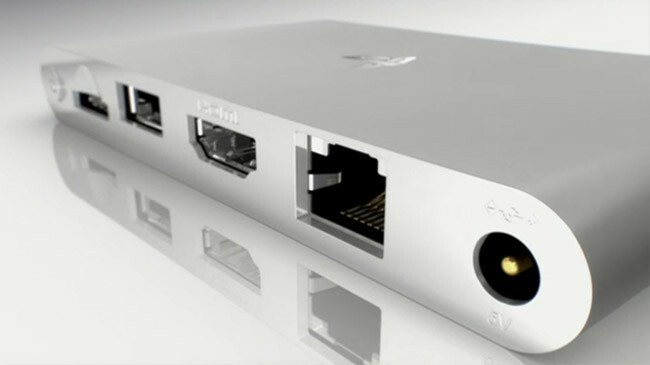 Out of the box, the PS Vita TV will include a web browser, email, and a voice and text party chat application. The device also supports Music Unlimited, radiko.jp, Reader for PlayStation Vita, and LiveTweet for PlayStation Vita. The PS Vita TV will support over 1,300 software titles and will launch first in Japan on November 14th. For 9,480 Yen ($95) gamers can grab the PS Vita TV with an HDMI cable, AC adaptor, and power cord. A PS Vita TV Value Pack will also be available for 14,994 Yen ($150) and includes a DualShock 3 Controller and 8GB memory card. Will you be adding the PS Vita TV to your entertainment center, or do you still need more information? We want to hear your thoughts! Let us know in the comments. Page created in 0.7653 seconds.